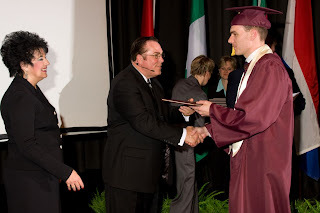 Last month I posted a blog about our school graduation ceremony and the alumni luncheon that was held on the same day. 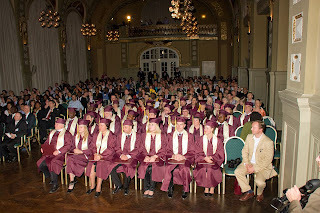 At that time I only had some pictures that I took at the luncheon but none of the actual graduation ceremony itself. I now have some pictures and I have finally gotten around to making another post using these pictures to show what our graduation was like. 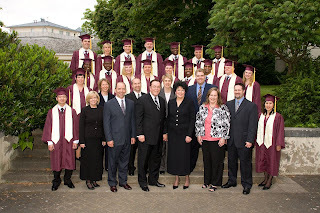 This first picture shows the graduates from RHEMA Germany with Pastor and Mrs. Hagin and the school instructors. 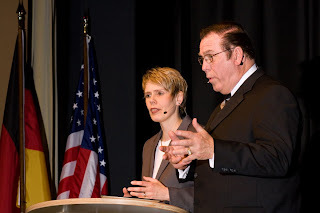 Pastor Hagin was the featured speaker for the ceremony itself and here are some pictures from the ceremony showing Pastor Hagin and also one of the audience. 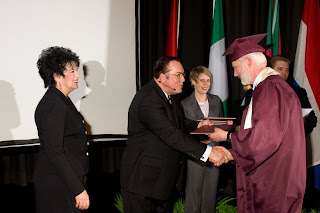 At the end of the graduation ceremony the students received their diplomas to signify their completion of the two years of training that they received at RHEMA Bible Training Center Germany. 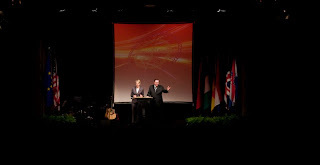 Here are one of our students from Germany and another from The Netherlands receiving their diplomas. The graduation ceremony was a complete success. 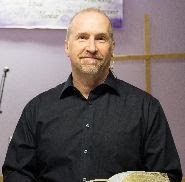 Many of these graduates are already involved in one area of ministry or another. We believe that the training that all of these graduates have received has helped to prepare them to continue on in the plan of God in their life and we expect them all to be a great benefit to the Kingdom of God! Hey Jim, Just found your blog! So cool - love hearing what is going on that direction! Great pics!